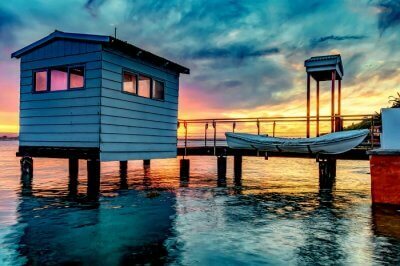 Shopping In Queensland: 10 Best Places To Do It Right! 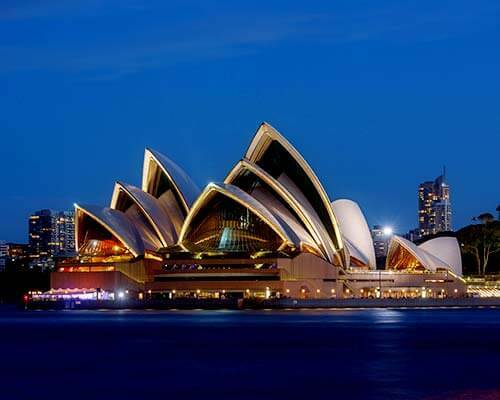 Australia is a wonderful place which is one of the most developed nations in the world. And while there is barren land, Queensland follows under the former. 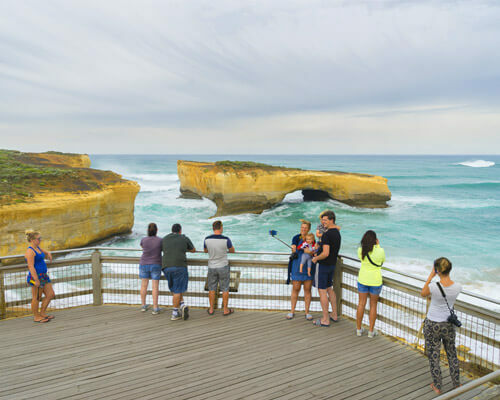 It is one of most famous six states in Australia because it is associated with many of the major heritage sites in the world like the Daintree National Park, Great Barrier Reef, and Fraser Island. 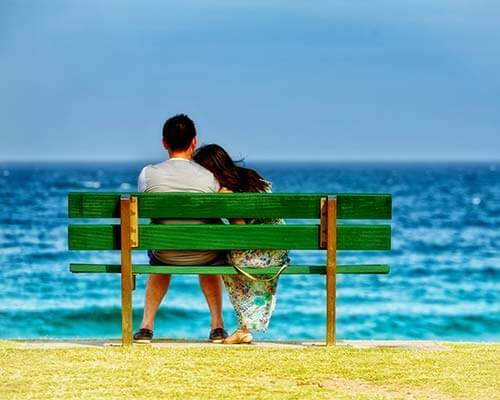 Queensland is one of the fastest growing areas of the world and its beaches attract a lot of tourists. This has led to opening of many shopping centers and districts popping up over the decades. 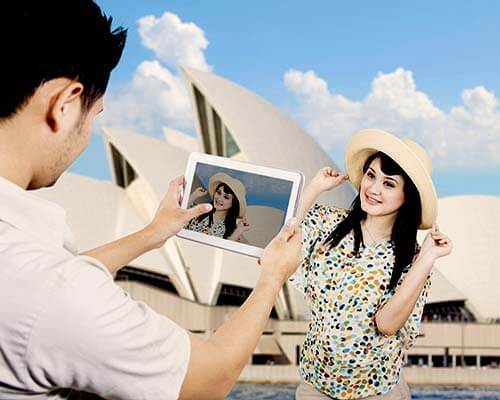 Therefore, shopping in Queensland is one experience you cannot afford to miss out during your holiday. You name a brand and Australia has it. You name a thing and Queensland has it. Don’t believe us? Scroll through! 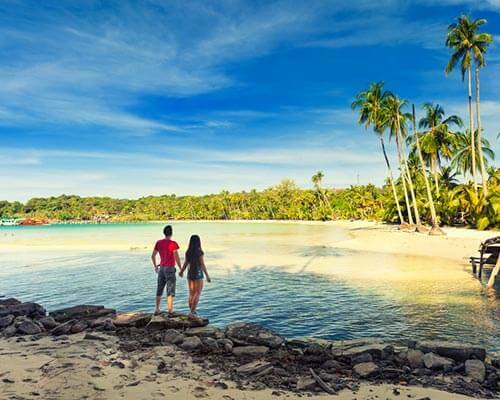 Here’s a list of the top places for shopping in Queensland on your next trip. 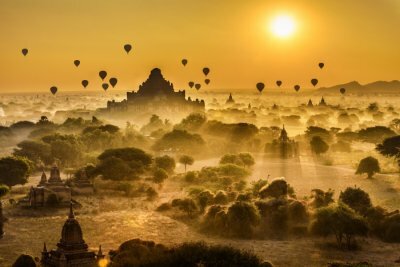 From high-end luxury to street style, these places offer everything that’ll intrigue you. 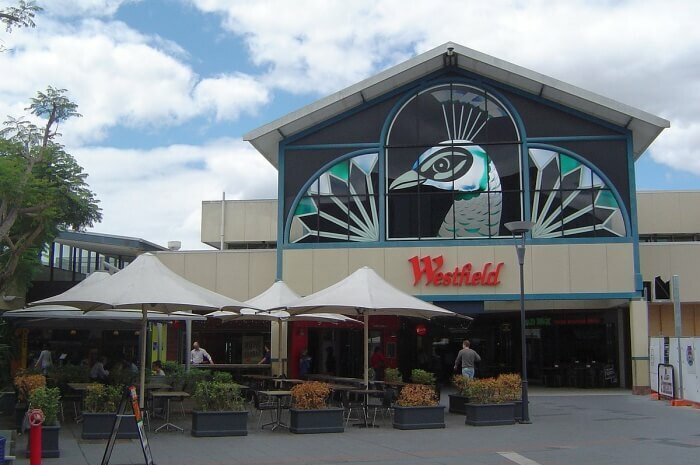 Opened in 1970, Westfield Garden City was always one of the major shopping spots for Queensland. Over the decades, the place has gone through various reconstructions, facelifts and such to regain its age-old reign as the premier shopping destination. The architectural style of the place is influenced by Eastern style. These are incorporated into the modern sleek style to reflect the ever-evolving cultural demographic of the place. 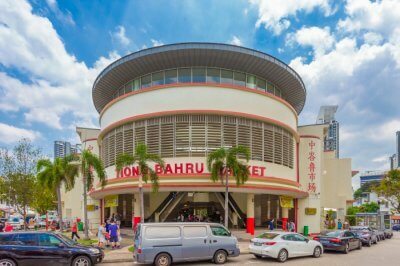 While here make sure you go for a little side quest to Eight Street Market where shoppers can feast on some amazing Asian cuisine and feel like they are standing right in one of China's bustling big food markets. What to buy: One can buy everything here from electronics to clothing and everything in between. One of the best places to shop in shopping in Queensland Australia, Carindale is for those who love to indulge in luxurious shopping. This is high-end retail for those who have deep pockets and change to spare. Multiple levels of this venue are carpeted to make you feel like you are walking on a red carpet. But there's more in here than just retail shopping centers. 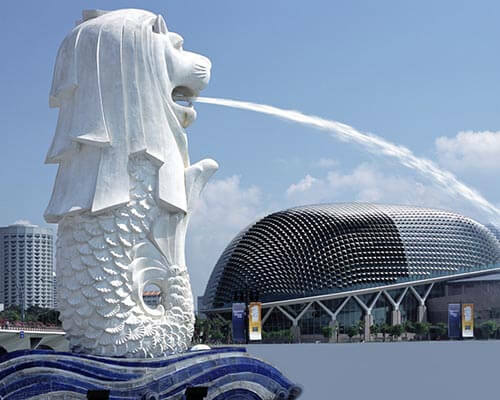 People can grab a bite to eat at the Glasshouse eatery, enjoy seeing beautiful varieties of fish swim at an indoor fish pond, engage in some light exercises at the Go Health Club and more. There's even a library you can head to if you want some quiet time with the books. You can bring your kids with ease here as well because they're a We Play kids fun center along with Event Cinemas to keep them engaged. What to buy: This shopping spot focuses on beauty and fashion retailers. You can also come here for some styling sessions as well as fashion shows. 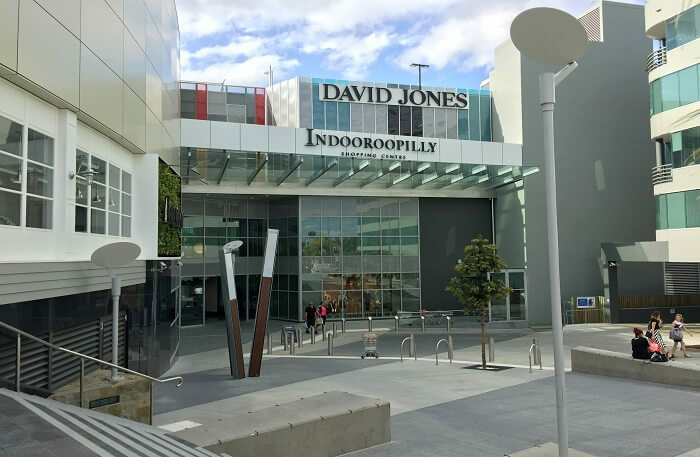 Opened up in 1970, Indooroopilly Shopping Centre stands as one of Brisbane's original shopping district and it still maintains its title of being the largest one in the Western suburbs. Here are some really high retailers here like Calvin Klein, MJ Bale, and Armani Collezioni. The restaurants here are no less in terms of quality and you can try out the Nantucket Kitchen and Bar or the Ole Fuego and Pig & Whistle located in Station Road if you want to quench the hunger pangs. What to buy: Come here to shop for the high end branded clothing products. 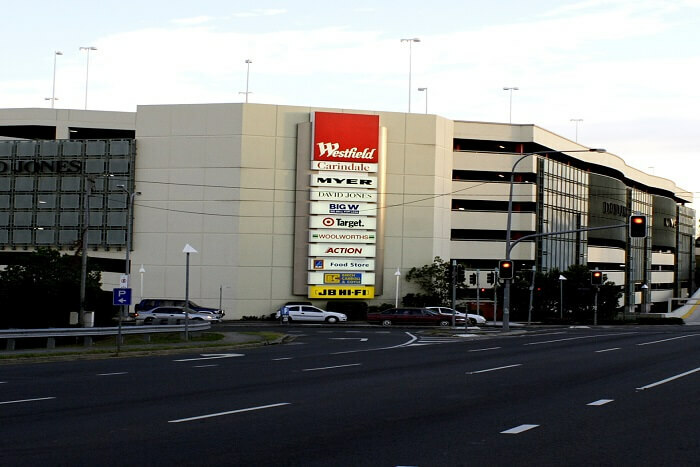 You can get the best shopping in Queensland here. Located on Cornmeal Creek, Sunshine Plaza is one of the state's most beautiful shopping venues. The plaza is designed around the river as retailers line up the water. It is a very innovative and captivating concept which makes shoppers want to ditch the metal racks of building and embrace the sunlight and good weather of the place. But this scenic location isn't the only thing this place has to offer, as its 220 retailers offer plenty of opportunities and varieties to calm the shopaholic in yours. 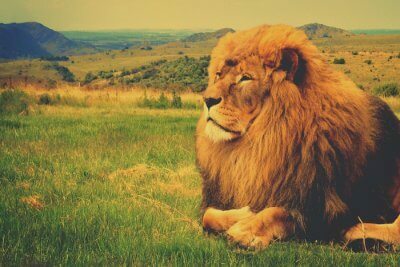 There's also cinemas and restaurants to have some rest and relaxation at. But if you want something different to do then take the paddle boat rides for sure. What to buy: There's lots of choose from with the 220 retailers. 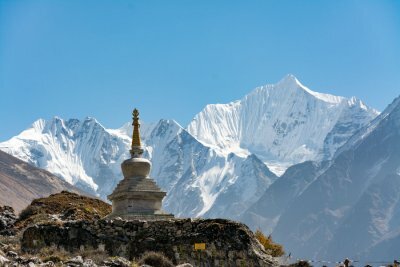 You will find everything you want here. 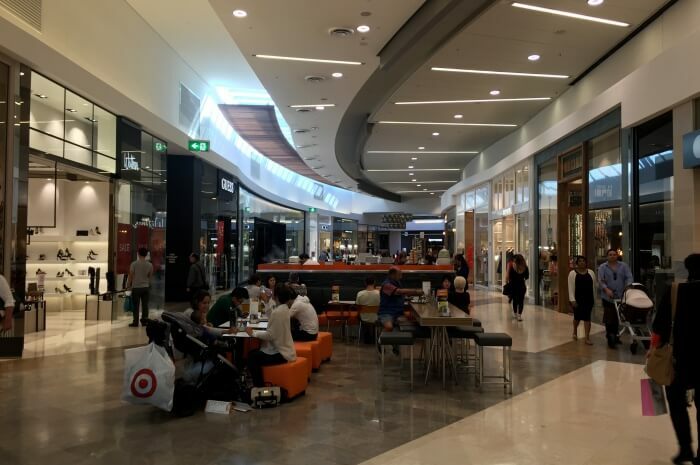 Robina Town Centre is undoubtedly the best shopping spot for Gold Coast. This shopping district will make you think you have entered into a modern branded world where sandy white beaches aren't a thing anymore. This place has a very sleek look which makes it appear futuristic and a place worthy of a spot in a world city. Reserve a full day of your schedule before heading out here because, with about 350 retail stores which cover over 34 hectares of land, the center is big enough to keep you occupied. There are lots of restaurants and cafes too, so you can take a break when needed. What to buy: Engage in every available form of retail shopping. Gasworks Plaza is located right in the swanky Newstead area of Brisbane. Its trendy style goes with the recently made residential, retail and commercial development. There are many like this around the state as the inner cities get redeveloped. Apart from the shopping, come here to get some rest and relaxation with the Active Living Room by Lorna Jane, Yoflo Yoghurt and Fruit bar as well as Nourish Cafe. What to buy: Engage in retail shopping. 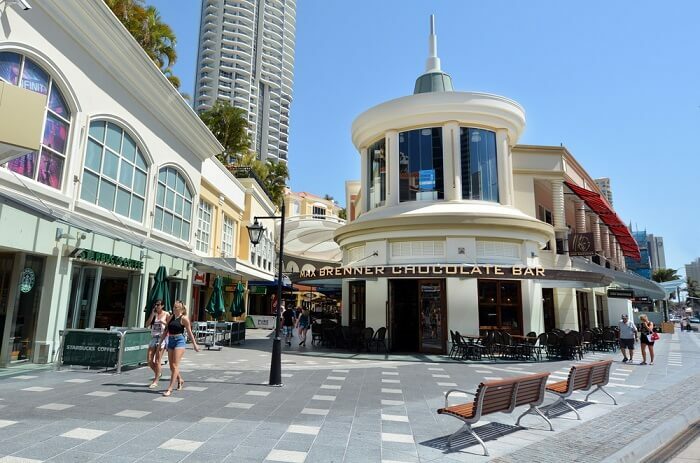 The Gold Coast's Harbour Town was actually the first of its kind in Australia and as a result of its success, there has been a full chain of such direct outlet shopping venues. Harbour town has all the big names on offer like David Jones, Nike, Ralph Lauren and more and that too at discount prices. Harbour Town is actually more geared towards the tourists who are looking for a bargain while on a vacation, but the locals don't miss out on the deals as well. There is also a tourism lounge here, which offers taxi phone services, luggage minding, and refreshments along with WiFi so that you always feel comfortable. What to buy: All the branded products, but get all of them at a much cheaper price. 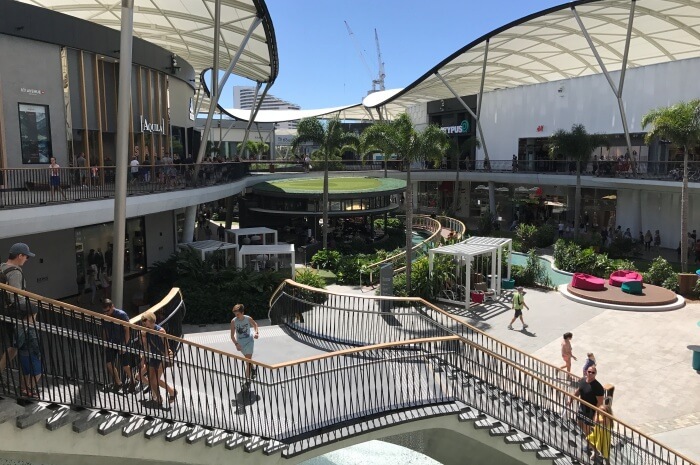 Townsville looks like a name which has popped out straight from the comic books, but the place has undergone some needed redevelopment with its main three shopping centers. The latest of which was this one. Opened in 2012, this venue brought Myer to Townsville for the first time. There are new retailers to discover in here, along with indoor play areas to unleash your inner kid. What to buy: This place offers loads of variety with new as well as upcoming retailers to choose from. 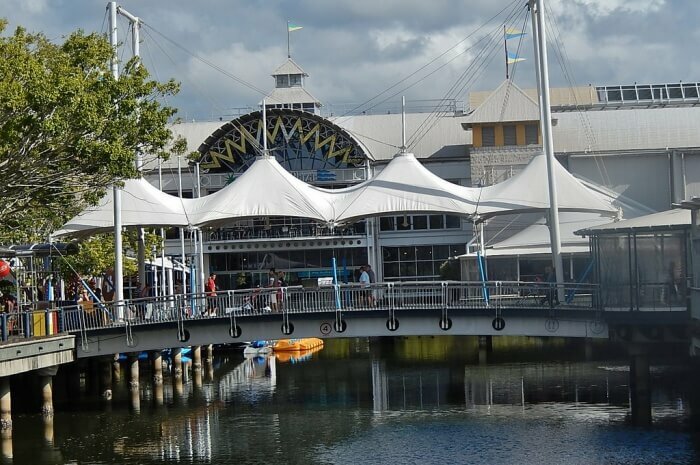 Situated in Broadbeach, Pacific Fair was actually the biggest shopping center in Queensland once. 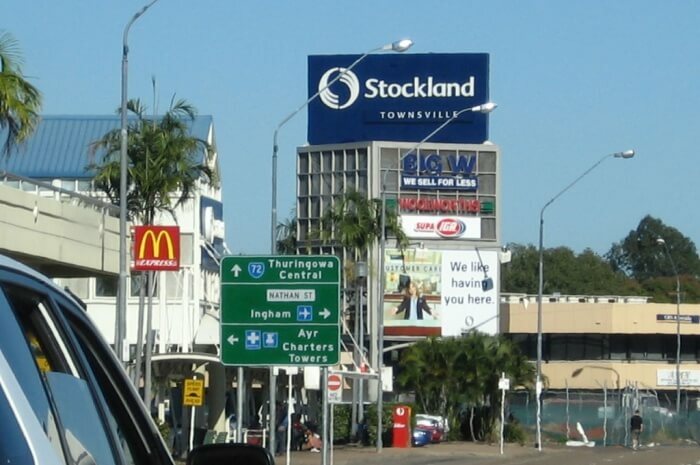 It was actually the biggest regional shopping center in all of Queensland until about 2006. 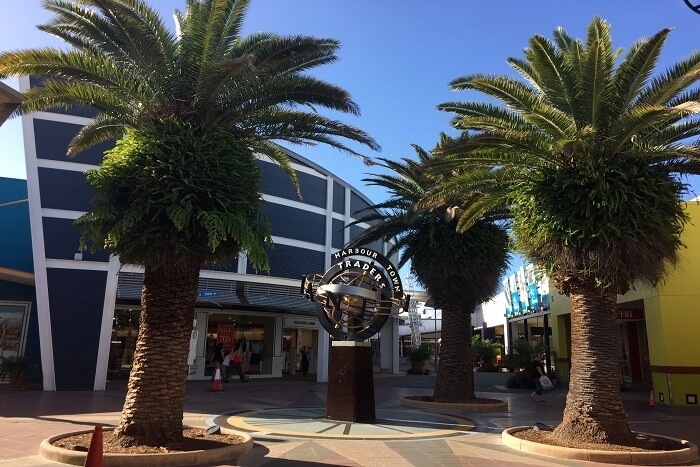 The Pacific Fair Shopping Centre falls in Broadbeach's accommodation district and it caters mainly to the rampant tourism market. 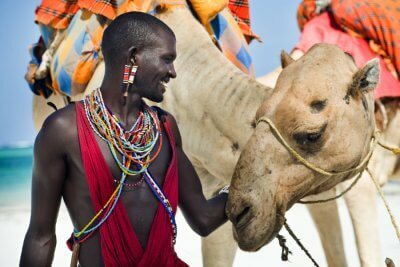 There are souvenir stores, money exchange services as well as tour booking services, all done for the comfort of tourists and this is apart from the 300 specialty stores herein. What to buy: The best place for tourists, get your pick from the 300 specialty stores. 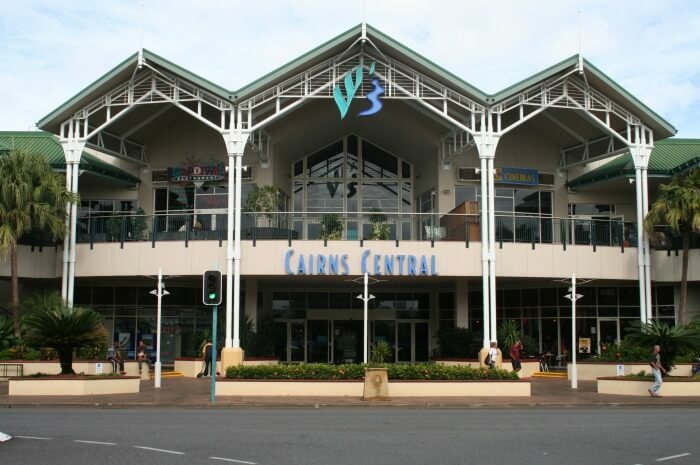 Located in a North Queensland tourist spot, Cairns Central was the one shopping venue which was way ahead of its time. It opened in 1997 and was one of the very first multilevel shopping venues in that corner of the state, a title it held for a long time. 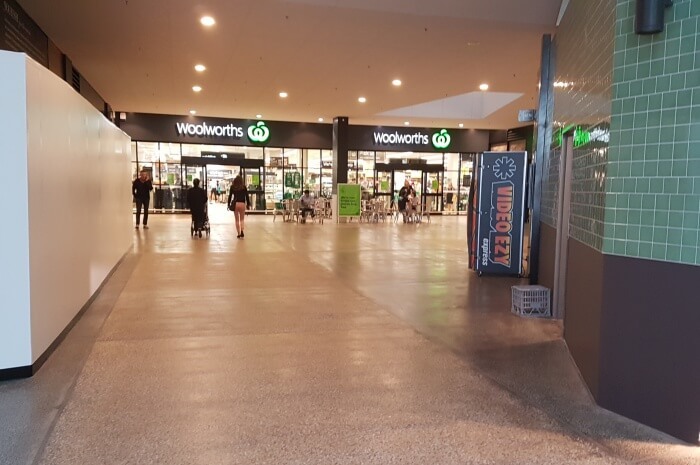 There are 180 stores in here that includes Event Cinemas, Coles, Target and Myers. This is perfect for engaging in some late night shopping in Queensland. What to buy: Come here to buy all you want from home appliances to food, clothing, and everything in-between. 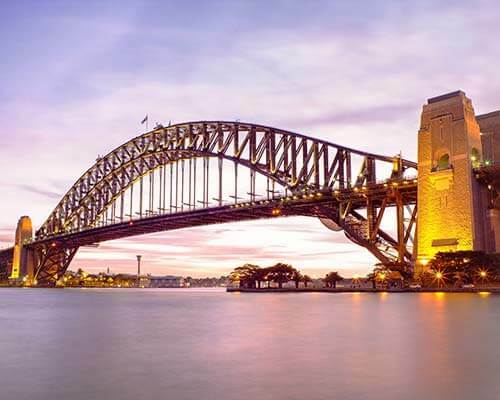 Shopping in Queensland is an amazing affair because of the sheer variety it offers in terms of price, retailers, brands, and more. You will find everything from bargain products to high priced luxury ones in here. 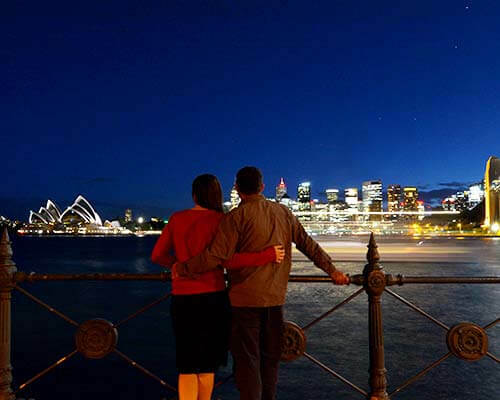 So, don’t think much and head out for a holiday in Australia with TravelTriangle right away!